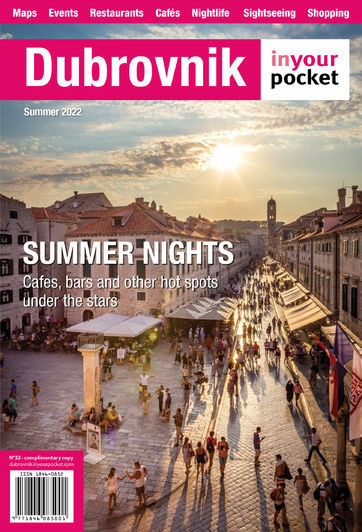 ​Now that you've arrived and settled, get a brief introduction into some of the expectations and abiding rules one should follow - things that are part of everyday life to Dubrovnik citizens. From cash currency, tips, smoking laws, national holidays and who to call if something goes wrong. 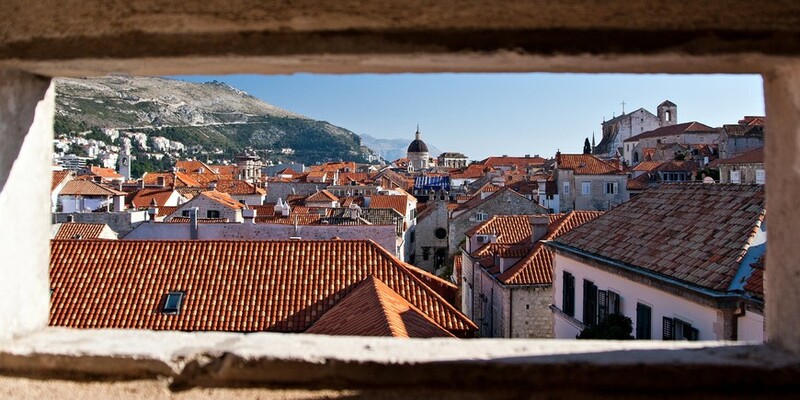 Crime figures rank Croatia and the city of Dubrovnik significantly lower than most of Europe. Nevertheless, you should keep your eyes on your belongings at all time. In case of an emergency, Croatia has implemented Europe’s wide Emergency Number (+385-) 112 which then transfers you to police, ER or the fire department. Depending on the city district, in case you were involved in an accident or were arrested, you will be taken to the nearest police station. In that case, contact your embassy or consulate. The main building for ER is located in General Hospital in Roka Mišetića bb (H-3) where everything necessary will be done. In case of an car accident call HAK road help 24/7 (+385-) 1987, and as for accidents on the sea call (+385-) 195. There are plenty of exchange offices around Dubrovnik, as well as abundance of ATMs that operate twenty-four hours a day. Many restaurants and bars accept credit cards, but not all, so be sure to have a reasonable amount of cash on you. If you're planning a trip to one of the islands in the area, you should definitely plan ahead and carry the amount of cash you think you'll need for the trip, as finding places that let you put it on plastic could be a problem. There are four public toilets in Dubrovnik Old City which will cost you 5 kn. Two of them are in Pile, one in Ploče, and one is at the Fishmarket (Peskarija). All are open 07:00 - 23:00, Peskarija 07:00 - 02:00.